How Secured is Your Home or Office? With over 10 years experience in Security Audit Checks & Locksmith services, we’ve seen lack of proper security to homes or offices we’ve serviced. Our customers have appreciated our Security Audit Check and without hesitation have completed an Audit Report, since home or office security is paramount to everyone. We recommend completing a “Security Audit Report” which assesses the security risk to your property and analyses security systems appropriate for your property. What to Expect in Our Security Audit? Do you have a CCTV Camera System? Have you installed a security system at Home or Office? Do you have keyed deadbolt locks installed on all of your doors? Where are your keys stored? Do you have a Landscaping done at Home? Have your Garage properly secured? When Away, Do you secure your Home or Office? 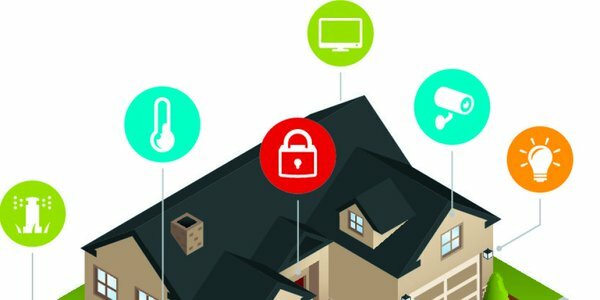 How to Secure your home from neighbours? Do your windows have a security film & working locks? Have your exterior lights working well in the night? Provides Better Security to Your Home/Office: When our professional Locksmith completes a Security Audit for your home or office, we highlight the security risks, putting correct measures into place to increase the level of security and protect your home/office. Reduce Insurance Premiums: Some insurance companies give you the benefit of reduced insurance for your home & its contents or office insurance, if you have taken extra care with increasing security. 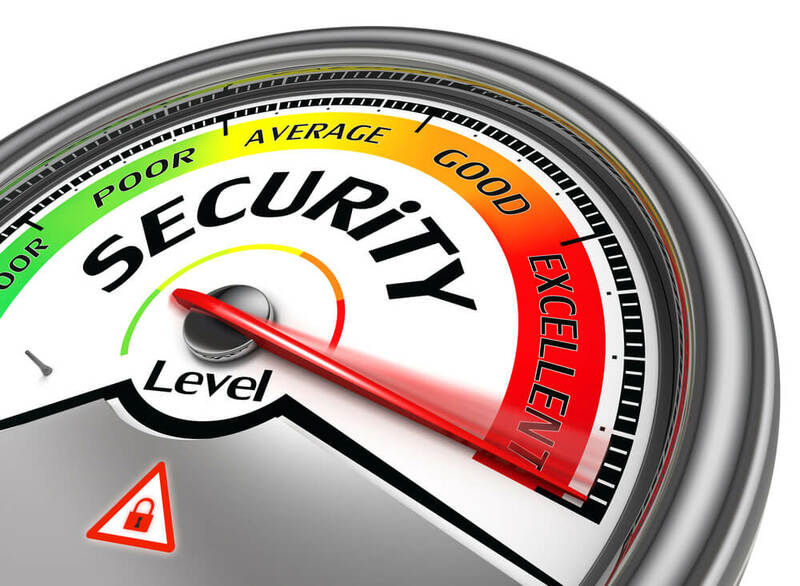 Detailed Security Checks: Our process gives you a complete assessment covering various security aspects including quality and age of existing security systems, security vulnerability, and identification of potential threats to your home/office. Our Security Audit report addresses your security needs, enabling you to plan for future security arrangements. Improvements are highly recommended to secure your property. Review Your Security procedures: It is essential to review your system access controls and existing security procedures to prevent any loopholes. Knowing where you stand in terms of security and taking necessary steps towards it can keep your home/office safe. What Should I Do to Get My House/Office Checked for Security? To get a complete “Security Audit Check & Report” to help reduce or eliminate possible security risks to your property, please contact NJs Locksmith & Security Audit Reps. This is ideal for individuals and business owners who have properties and assets of high value. At NJs Locksmiths, we provide professional security services. We understand the importance of security and the needs of our customers.